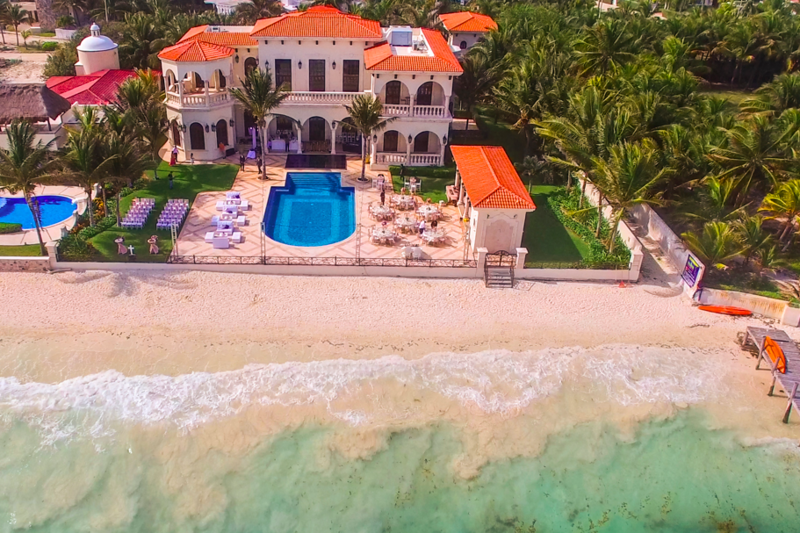 This iconic villa situated just north of Playa del Carmen, Mexico is a true treasure. Villa La Joya‘s locale is a goldmine of natural beauty with dramatic ocean views to gaze on at all times during the day. The villa itself is a gem for destination wedding couples seeking a touch of elegance and luxury with the most scenic views in the world. 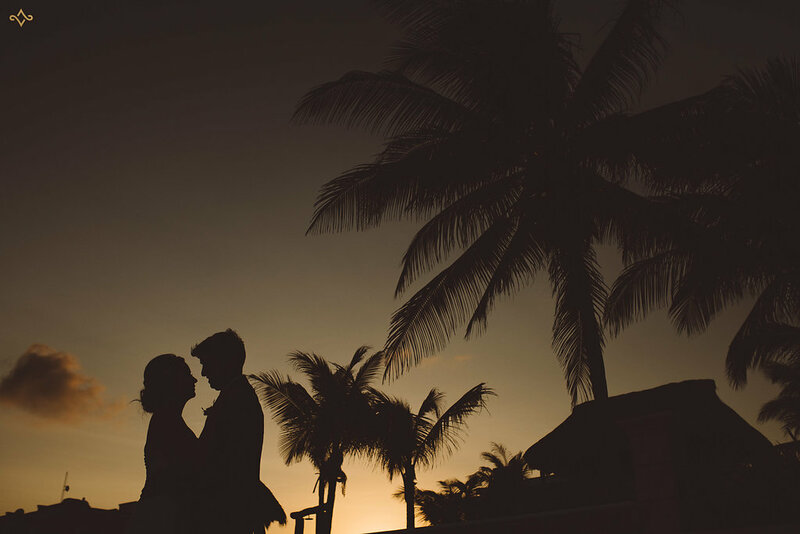 Get married in pure heaven, with private beach views, uninterrupted by any vacationers who may also be interested in experiencing just an ounce of your luxury. 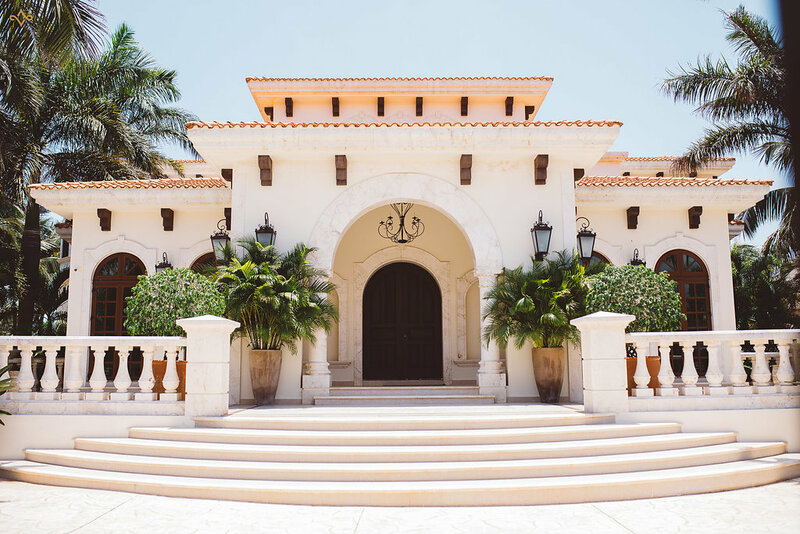 Also, since Villa La Joya is a private venue, it gives you the complete freedom to plan the wedding that you have always envisioned without any worry or resort restrictions, which of course is a significant plus in our books! Inviting guests? Ofcourse you are! 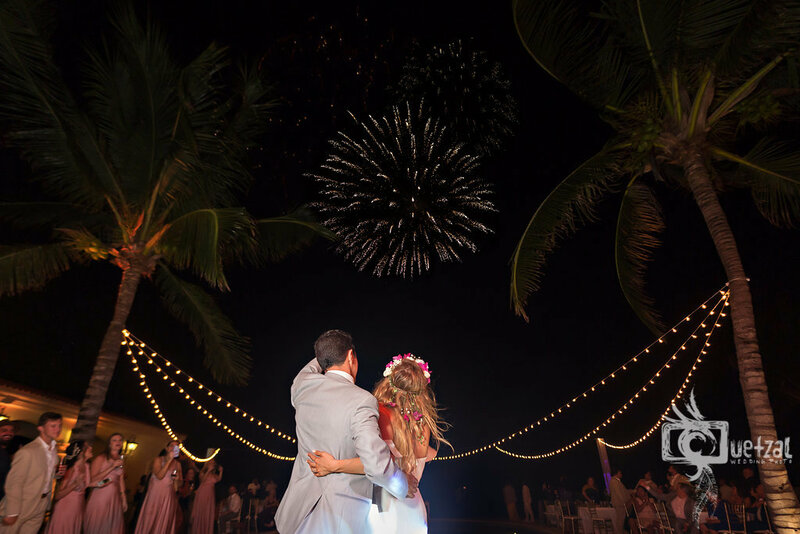 Located just half an hour south of Cancun, your family and friends can get to and from your chosen venue with complete ease, and with a variety of lodging and entertainment options at their disposal. How ideal is that? 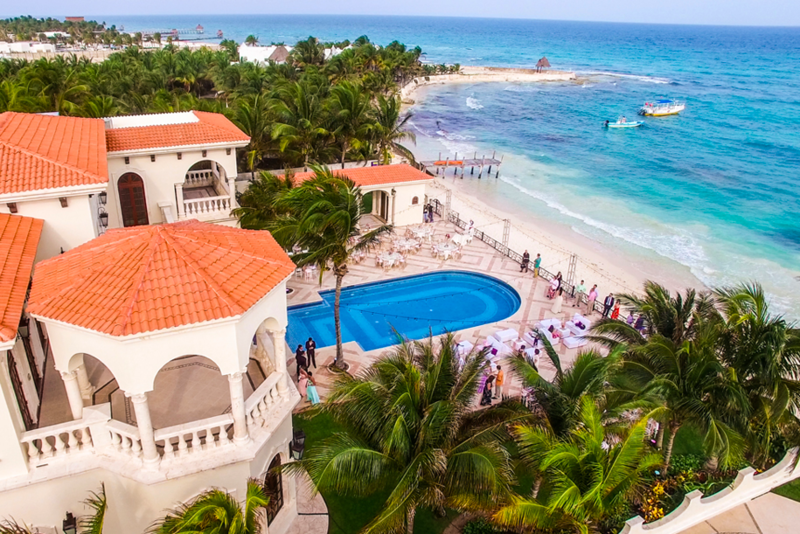 Villa La Joya is the epitome of destination wedding dreams, with exceptional service, accessibility to the best wedding vendors within Mexico, and ofcourse epic views. The moral of the story? For an out of this world, extravagant adventure, Villa La Joya awaits you! 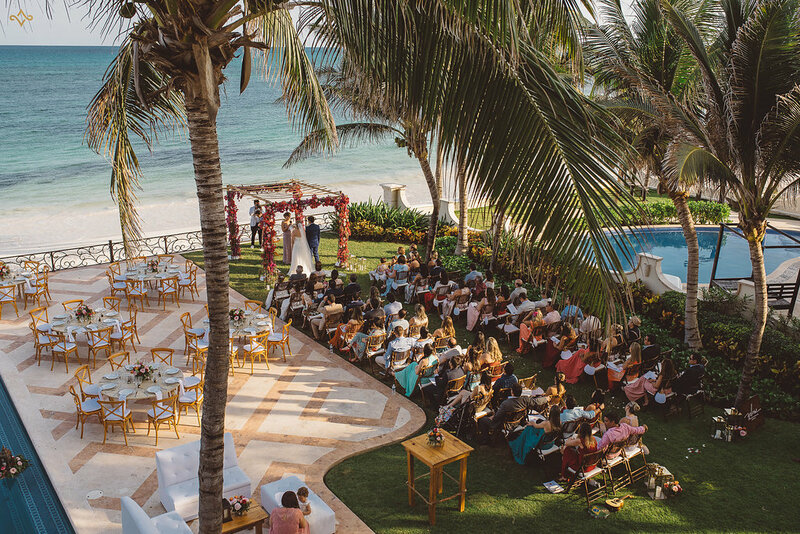 Choose a garden ceremony or say your vows in the sand. 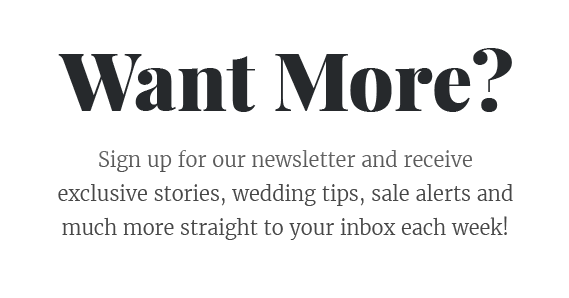 The choice is yours, and we are here to help you create an unforgettable experience. Villa La Joya accommodates weddings of up to 200 guests, with space for a cozy lounge for more intimate affairs. 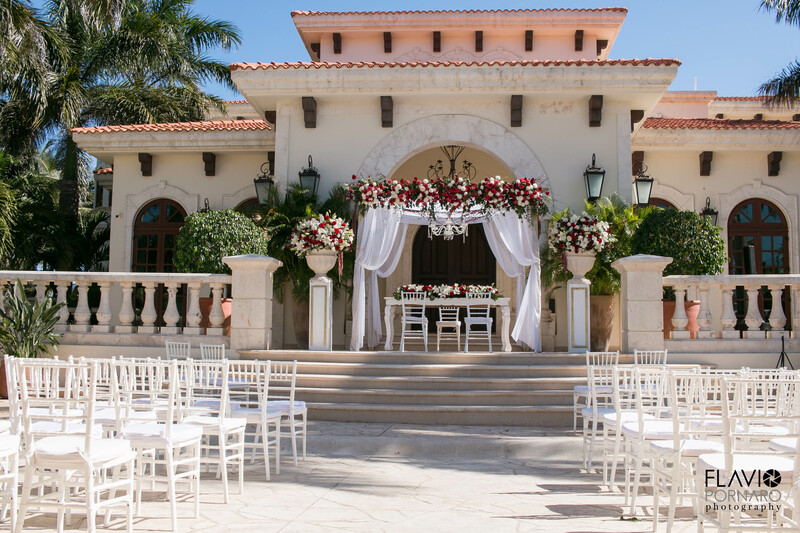 Click HERE to book your destination wedding at Villa La Joya today! 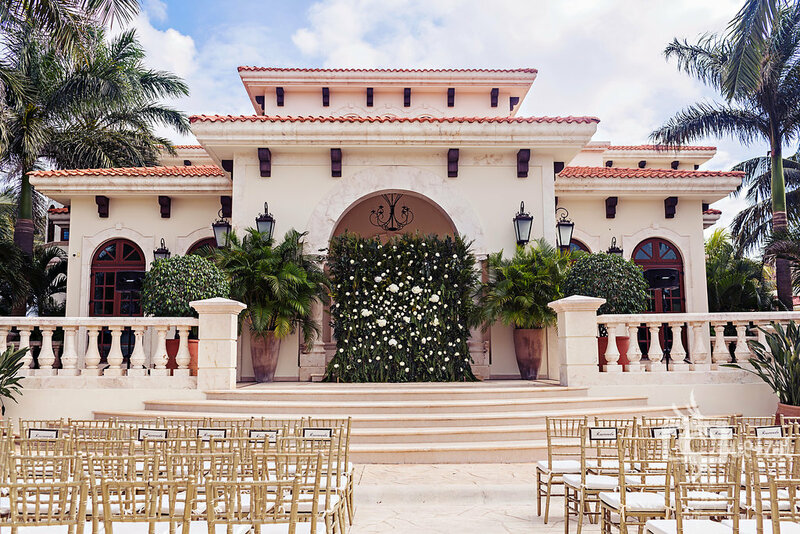 Take a quick peek at our handpicked selection of luxury vendors for your destination wedding in the Caribbean & Mexico!